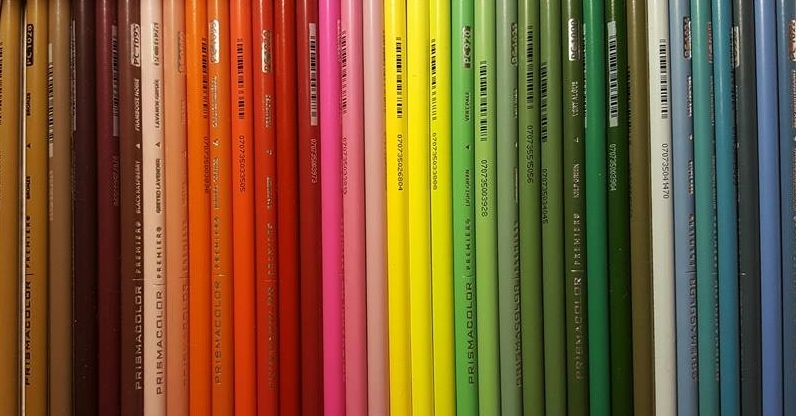 A very simple, easy-to-understand-and-follow guide to drawing in 3D using colored pencils. This book offers great tips and tricks on how to create drawings that appear three-dimensional. 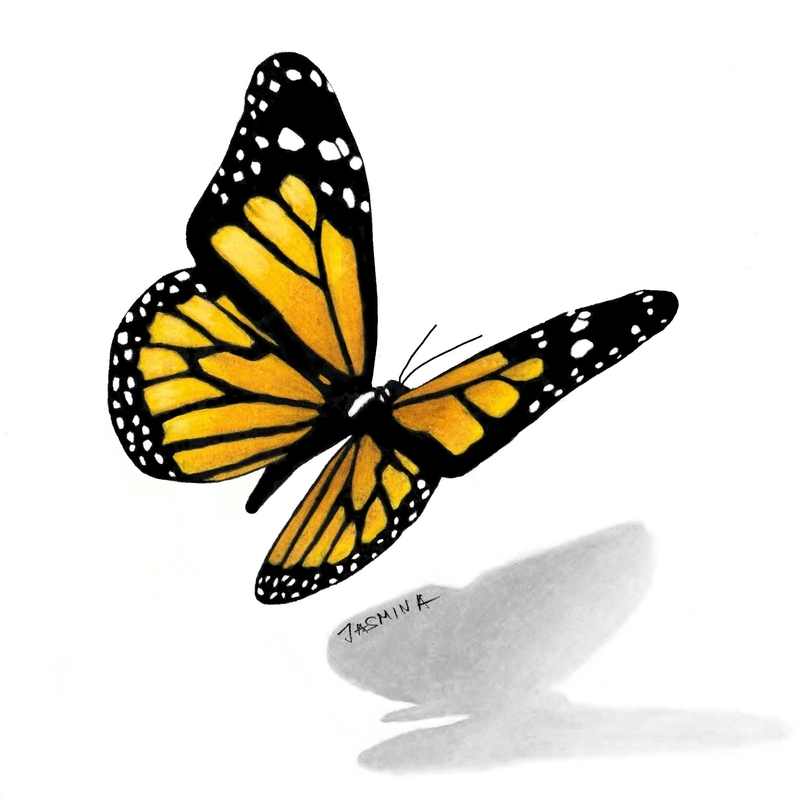 Go through these unique, step-by-step drawing tutorials, and you'll see that it is simpler than you can imagine, and if you follow the instructions and draw patiently, you will enjoy your result and be inspired to continue. This book is enriched with many kinds of artworks and simple explanations on how to make them the easiest way. 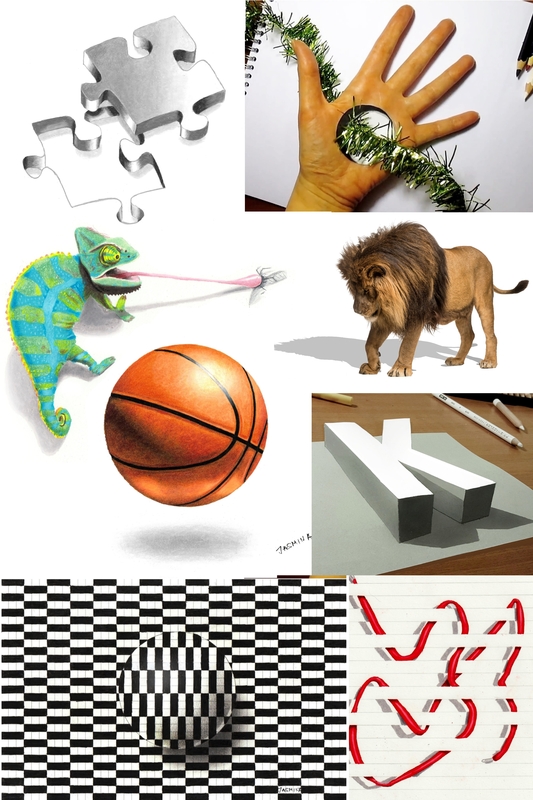 You will learn to create anamorphic drawings, which appear good only when being viewed from a certain angle, and also non-anamorphic, normal drawings which can be observed from any angle. 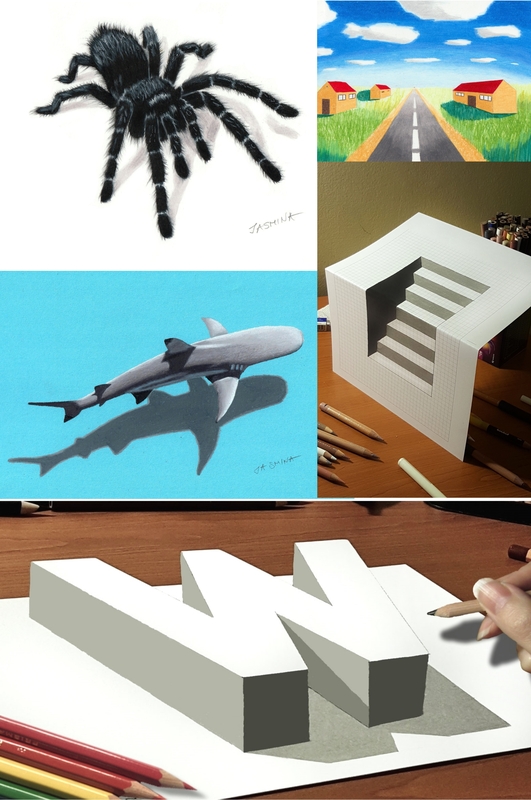 You will learn to draw trick art using two papers and to create a perfect 3D perspective color drawing, hand art, and even a moving 3D illusion. Have fun and enjoy learning!